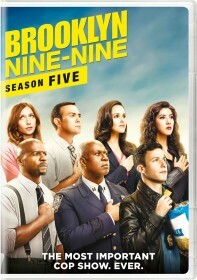 You are viewing a list of Mark Berry's 2 appearances on Brooklyn Nine-Nine. When the Captain receives death threats, Jake is put in charge of his personal security. Meanwhile, Amy tries to get the precinct to pose for a Christmas picture, while Sergeant Jeffords faces his final psych eval. When Jake wins a bet against Amy over who can catch the most criminals, she must go on a date with him. Meanwhile, Captain Holt holds a celebration for Charles, whose pain meds cause him to be unusually candid.